The University of Pennsylvania is seeking volunteers to participate in a research study to test the effects of an experimental medication on smoking behavior. During this study, you will have a practice quit attempt. 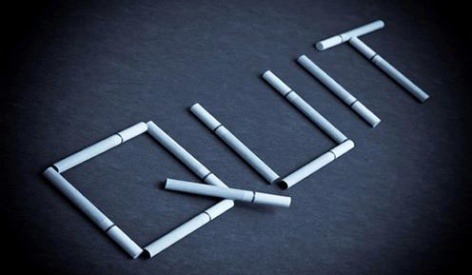 You will then have the opportunity to participate in a smoking cessation program in our center. Eligible participants will receive reimbursement for time and travel. Please call 215-746-8431 to see if you are eligible for this research study. Would you be interested in participating in other studies with us? When would you prefer to be contacted about your participation in this study?